Christian Faye SuperB semipermanent mascara. 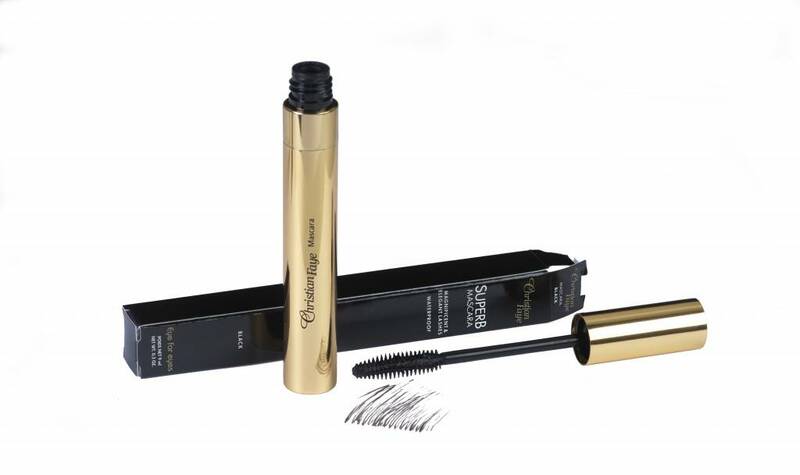 Christian Faye SuperB Mascara - an unique mascara is for those who like maximize the eyelashes and flawless appearance! Shaped silicon brush works perfect for the upper & under lashes and helps to build up and highlight, gives volume, lifts and separates the lashes. 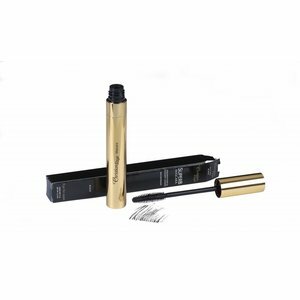 With this brush you can easy and quick apply mascara and get immediate result. The container is airtight, so it will not dry out easy.